The Happy Writer. – This Square Peg. 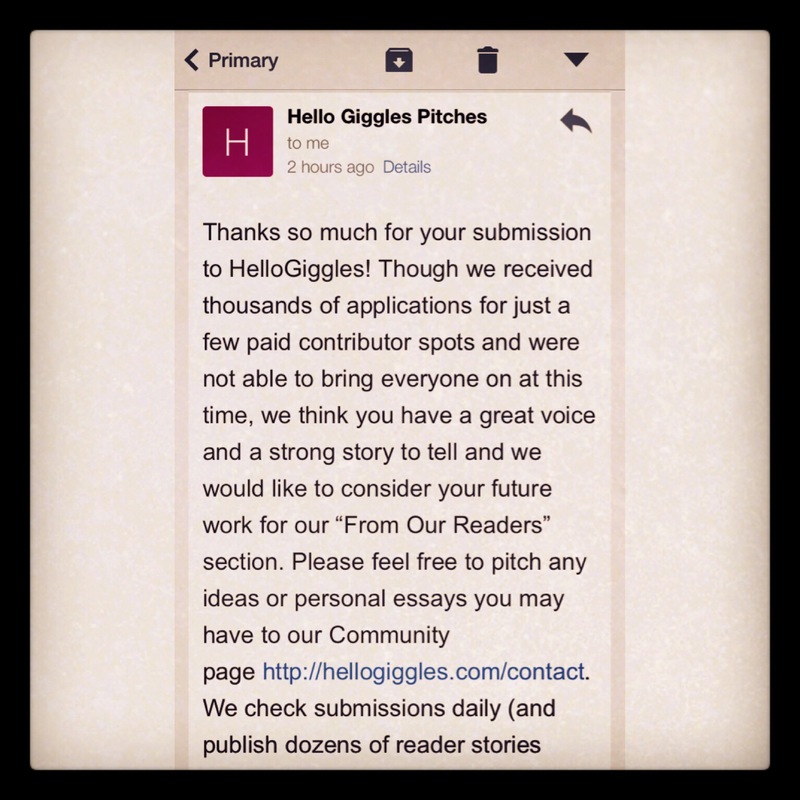 April 25, 2014 Categories Words, Writingawesomeness, essayist, happy, HelloGiggles, writing4 Comments on The Happy Writer. Next Post The Thing about George Clooney. I meant to ask you, have you heard anything back about the Amtrak Residency? I haven’t heard anything yet, either, and that makes me sad. I’m sure a billion other people applied for it, so I tried not to get my hopes up too high, but I can’t deny how stoked I would be if I did get the chance to do it. Yeah, I’m sure tons of people applied. You never know. You could get THAT email and commence with cartwheeling. 🙂 It would be pretty awesome.